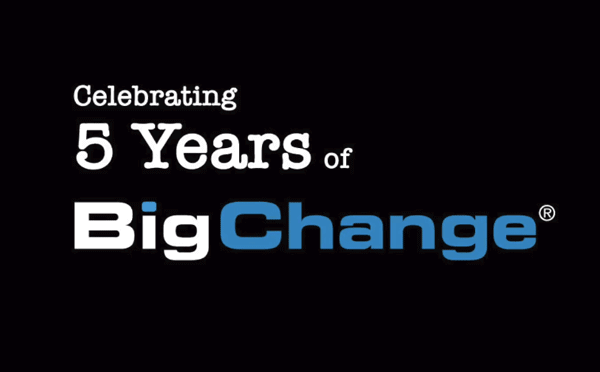 Leeds, UK, 20th December 2017 – Over the last 5 years BigChange has built a great company and I want to share with you some of our accomplishments since we launched in January 2013. We’ve created THIS VIDEO that features some of the major highlights. 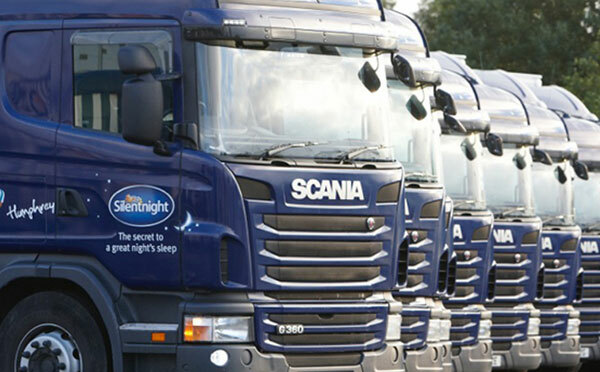 Leeds, UK, 13th December 2017 – The UK’s leading bed manufacturer Silentnight has saved 400,000 litres of fuel worth £500,000 and has cut CO2 emissions by over 1,000,000 kilos with BigChange Transport and Delivery Management technology. Leeds, UK, 7th December 2017 – Yorkshire’s smEs can deliver a huge productivity boost to Britain’s economy after Brexit if they embrace new technologies, an entrepreneur has predicted.